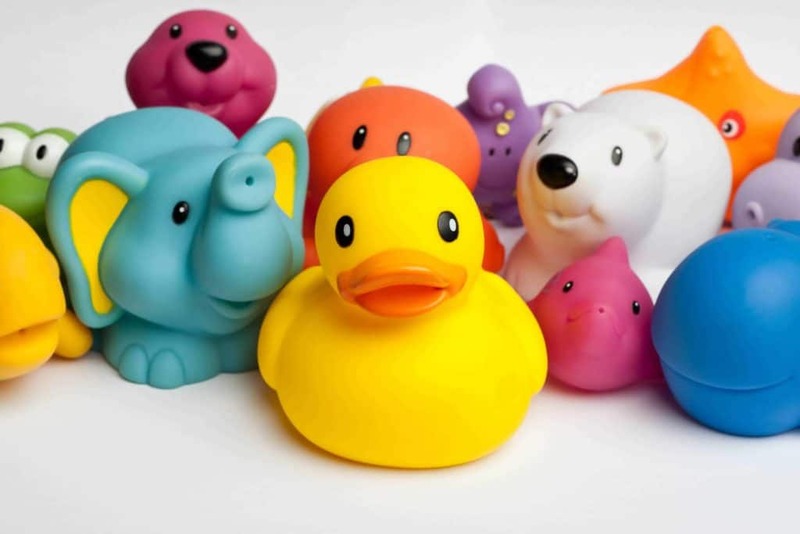 Non-toxic bath toys. Bath time is a fun time in our home. My oldest loves to play and splash around in the bath, and I like to sit back and enjoy a few moments of conversation with him. But, getting him in the bath – that’s another story! The only thing that helps is agreeing to give him a few extra minutes of playtime in the bath. He loves his bath toys, and of course they’re non-toxic. Bath time has always been an important step in our bedtime routine, so I give baths almost daily. For this reason, it’s really important to me that our bath toys contain no toxic substances. Making bath time safe is about more than just finding BPA-free bath toys; I want to make sure our bath toys are free of plastic, BPA, PVC, phthalates, and other toxic substances. Toxic plastic toys can leech chemicals into the bath water, so I try and avoid plastic as much as possible. I want you to do the same, so I’ve put together this list of awesome, fun-inspiring non-toxic bath toys for your kids. Made in the USA. With “use plants before plastics” as their slogan, BeginAgain is on a mission to make safer, sustainable toys that are made naturally and without any petroleum. They are not hermetically sealed but the openings are large enough that the toys can be washed or rinsed out without much worry over mold. Bonus: they are dishwasher safe! 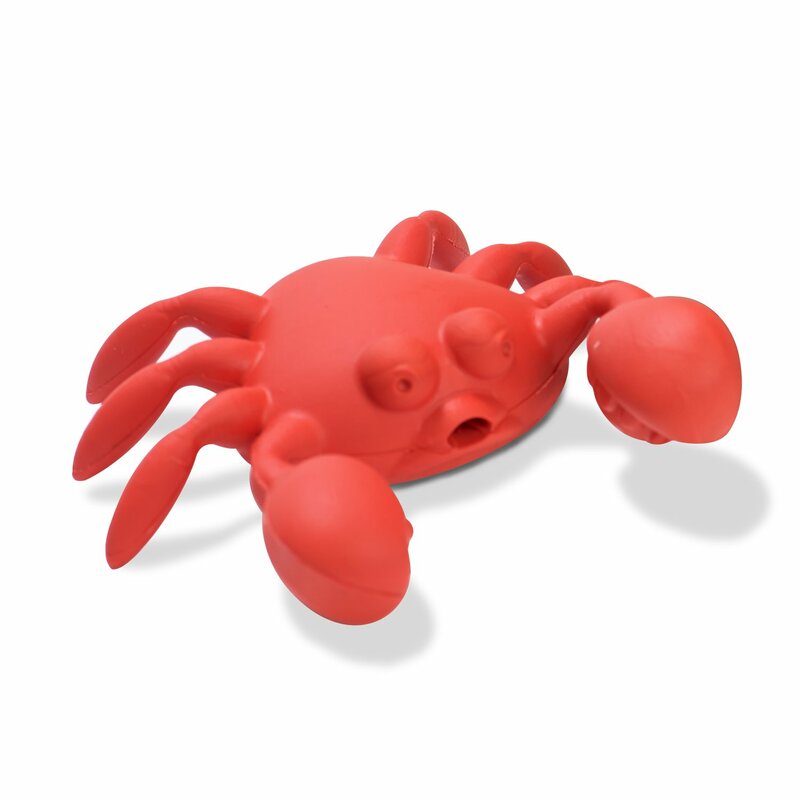 Their natural rubber bath toys are cute, heavy duty, and high-quality. My son loves these and I feel good about him playing with these in the bath. A great choice! Made in Malaysia. Made from natural rubber (latex) from the Hevea tree, all of Hevea’s natural rubber bath toys (and awesome bath mats) contain NO plastic, BPA, petroleum, phthalates, PVC, or artificial additives. Any pigments used are plant-based and/or food-grade, though most of their toys are pigment-free and just made from natural rubber. 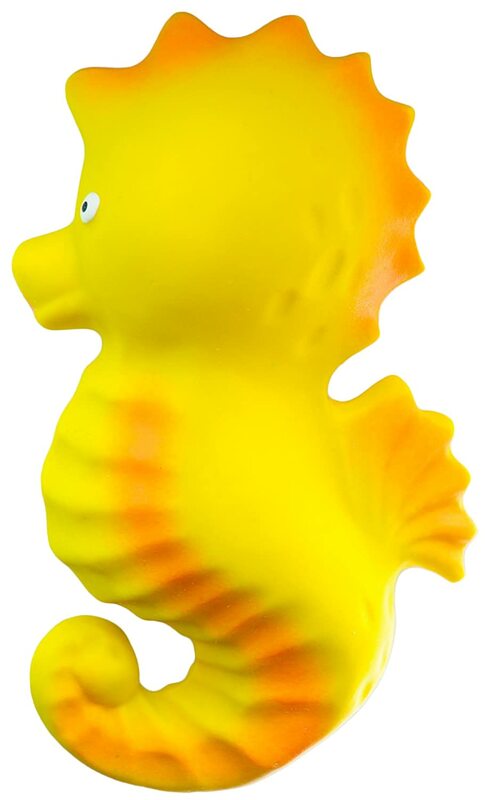 Their simple line of bath toys features characters such as a rubber duck (that’s actually made of rubber), a frog, and a fish. Your baby will enjoy lots of pretend play with these characters. As a bit of a germophobe, I love that their bath toys are hermetically sealed (i.e. they don’t have those annoying holes in them) so there’s no concern over them growing mold inside. Hevea’s products are high quality and will last you a long time. I highly recommend these for non-toxic bath toys! Made in China. 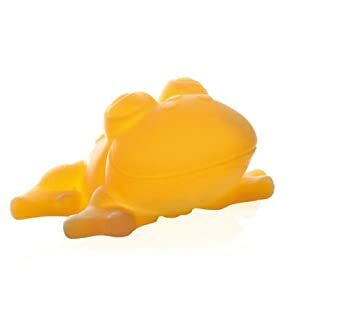 Also made with 100% natural latex rubber, CaaOcho Bath Toys are another great option for safer bath toys. 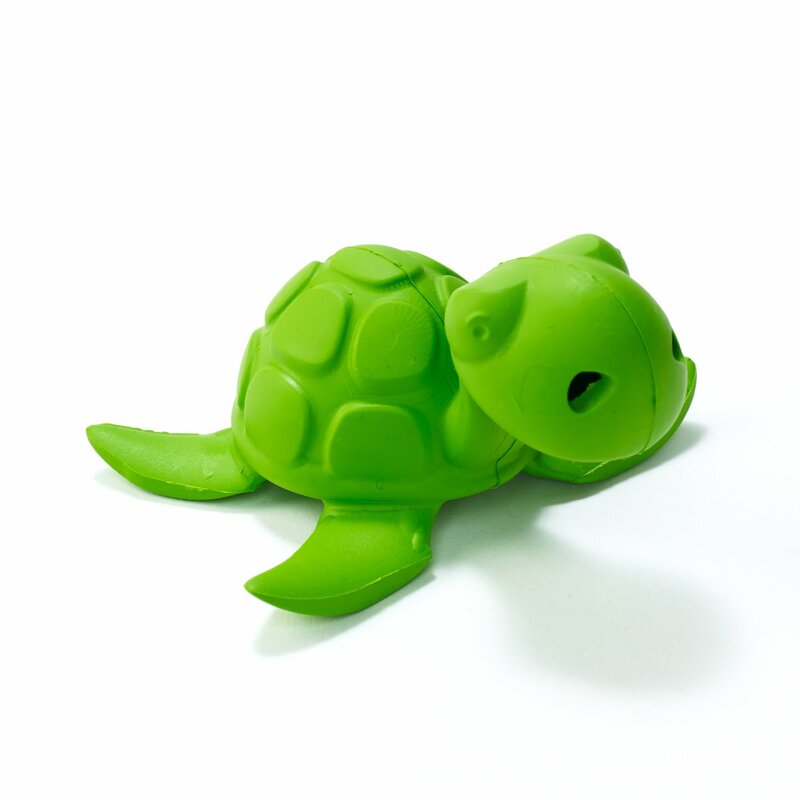 Much like Hevea’s line of bath toys, CaaOcho toys are free of BPA, phthalates, PVC, and plastic. 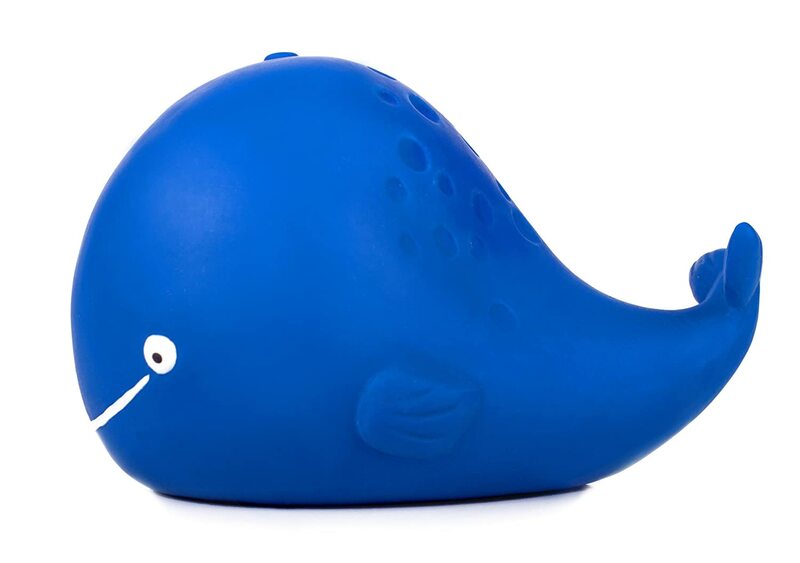 Their toys come in a variety of engaging and stimulating colors, and the company uses only food-grade water-based paints. Made in China. 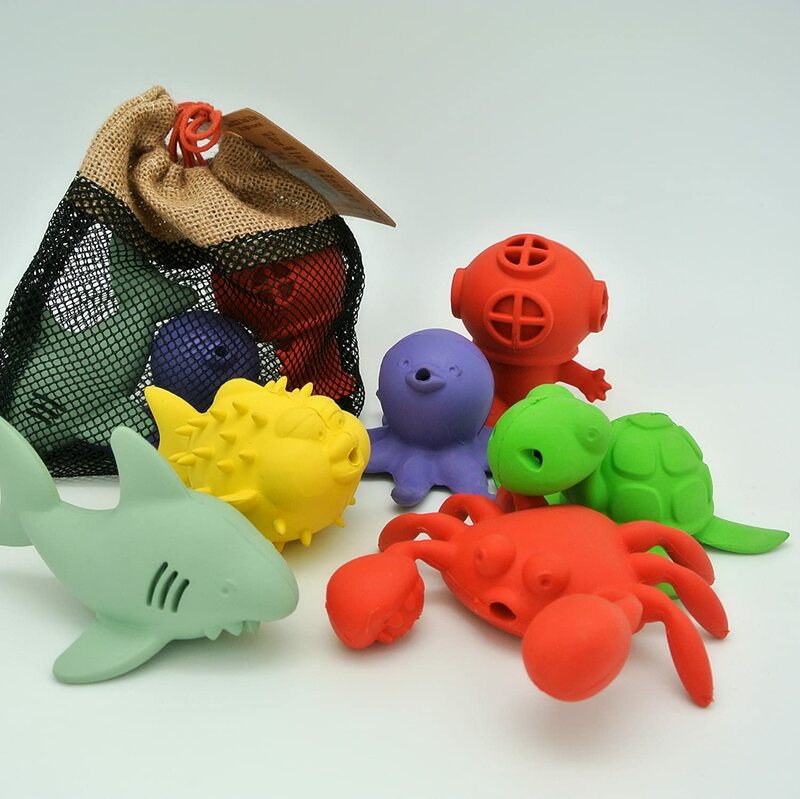 Though their toys are manufactured in China, Fat Brain Toys makes some pretty cool and creative toys. (They also feature a large selection of toys that are made in the USA.) 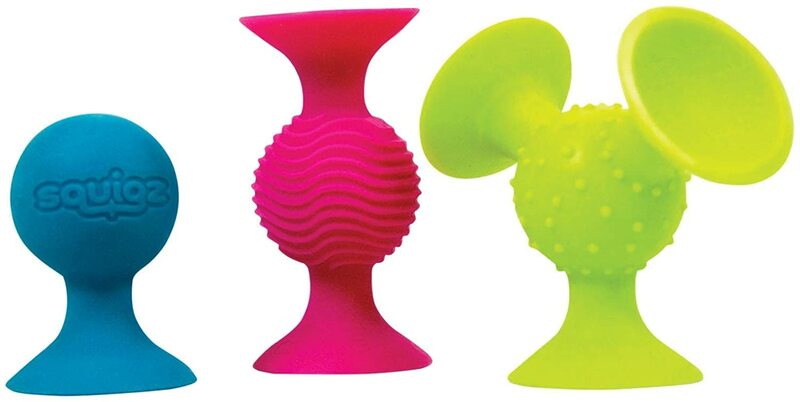 Their pipsquigz are a big hit in our home; they’re the only toy I’ve added to this list because they are 100% silicone. 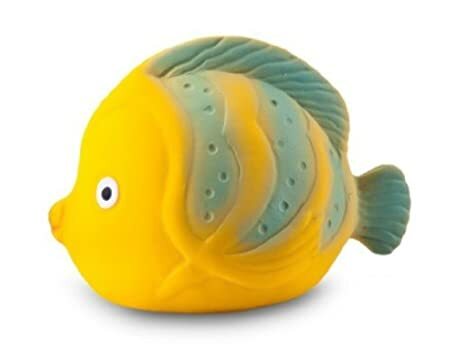 Other Fat Brain Toys bath toys are still lots of fun in the bath, but are made with plastic so I’ve left them off the list. 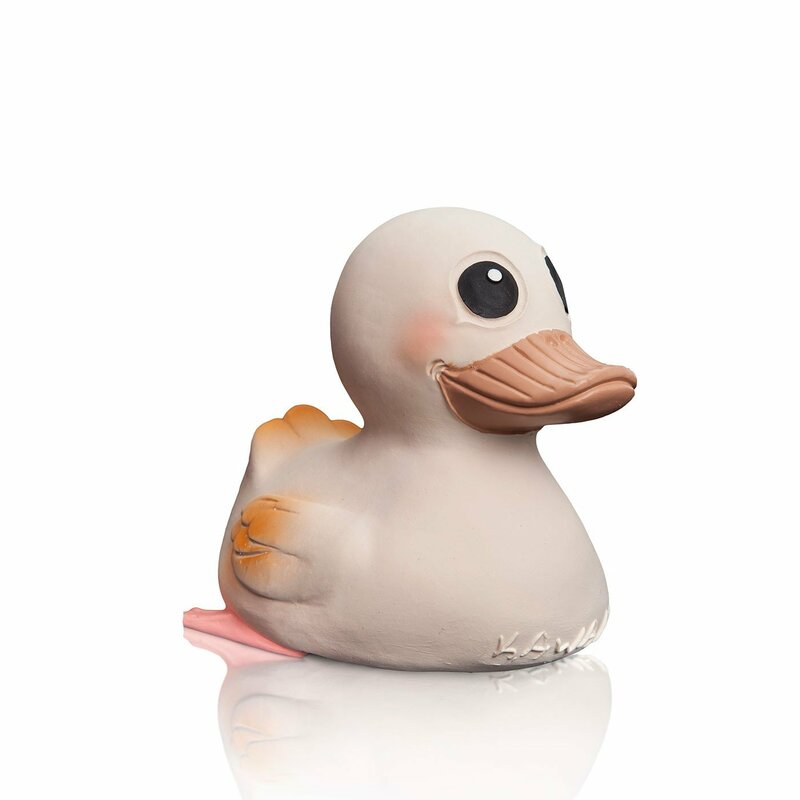 I hope you found some great non-toxic bath toys for your little ones! Do you have any favorites that I left off the list? Let me know! Planning for a new baby? Download a FREE copy of my complete baby registry checklist spreadsheet today! Make your baby registry planning process easy with this detailed Excel spreadsheet and manage your budget and actual spending, too! It's perfect for moms who like to plan and be prepared! Success! Please check your email to download the checklist.